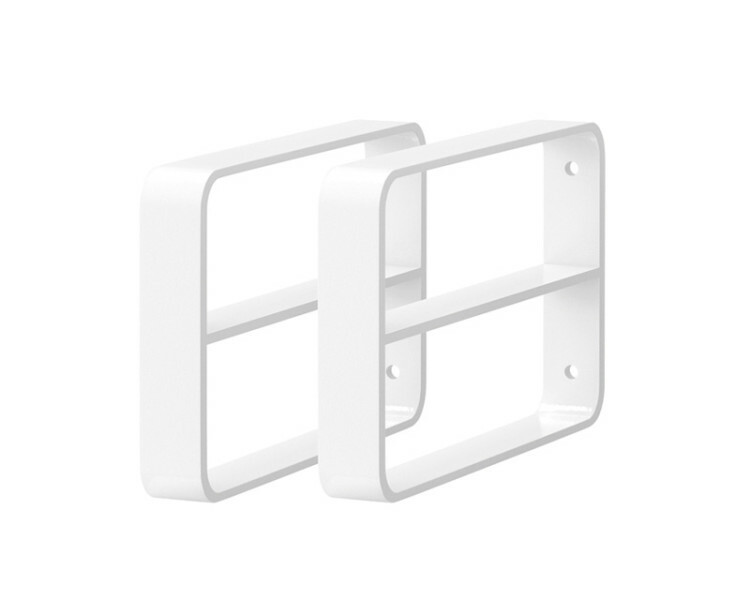 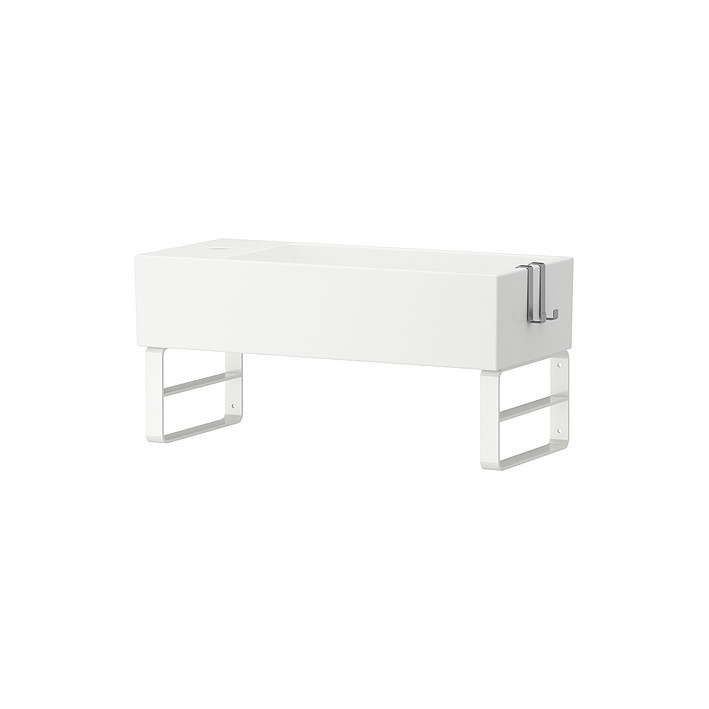 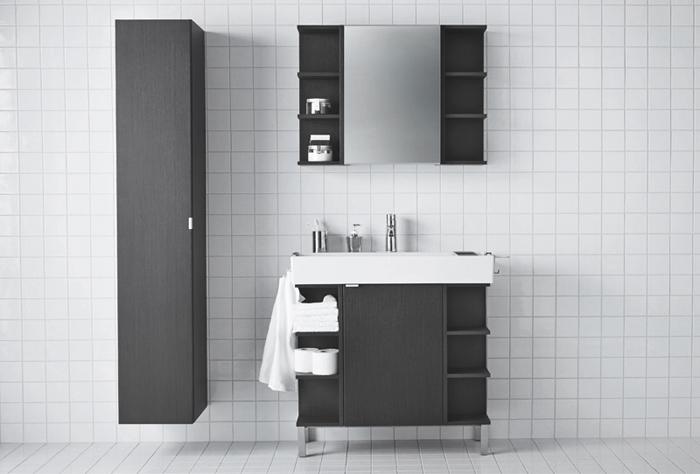 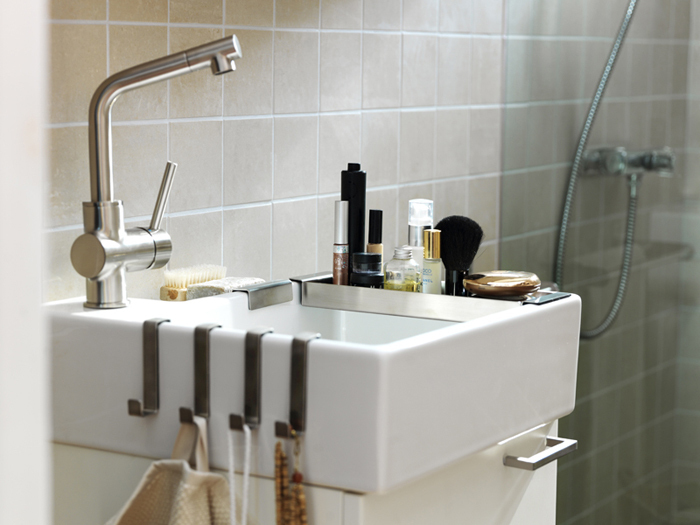 With LILLÅNGEN series you can make use of every square centimeter of your bathroom. 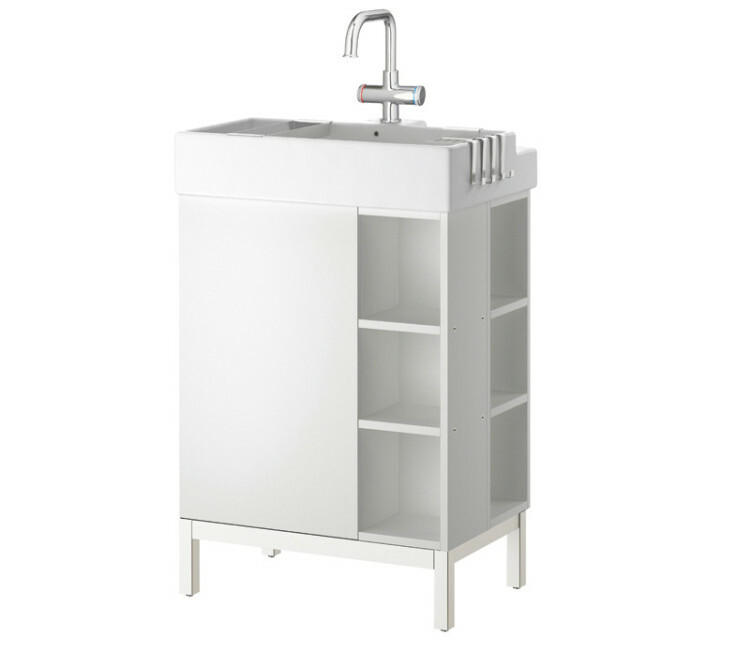 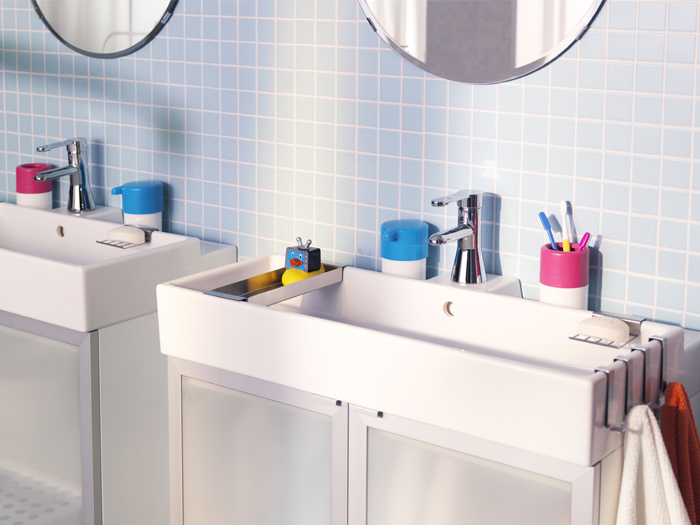 It includes wash-basins in three widths, cabinets with different functions and colours and open shelves that allow you to use every area. 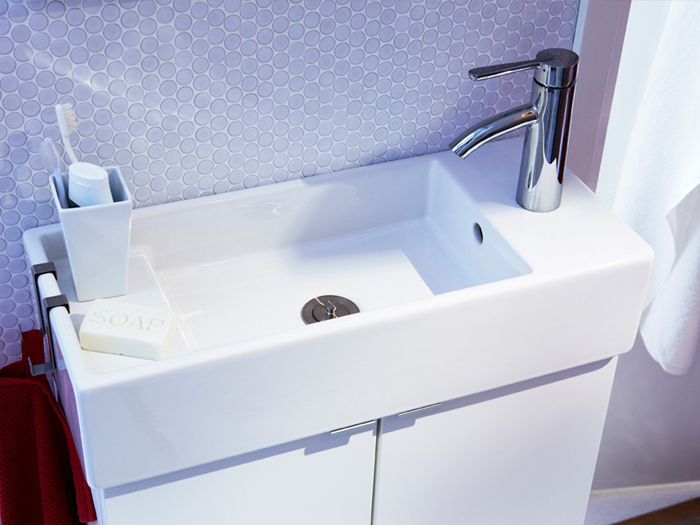 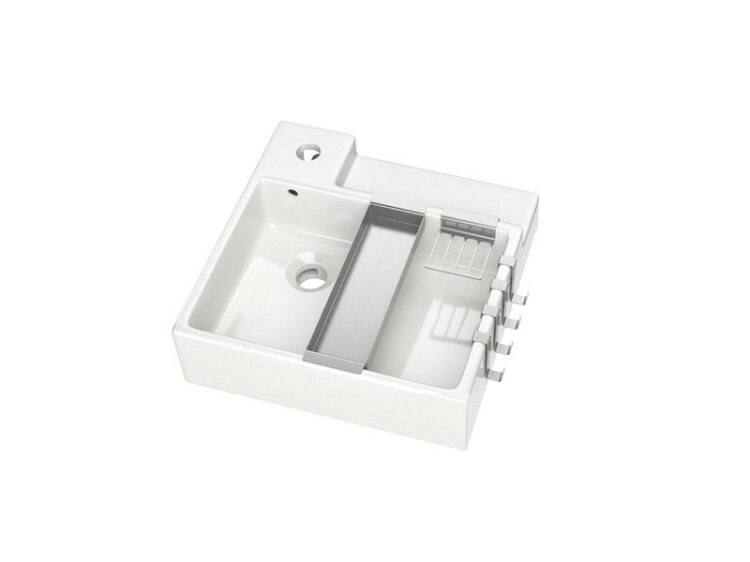 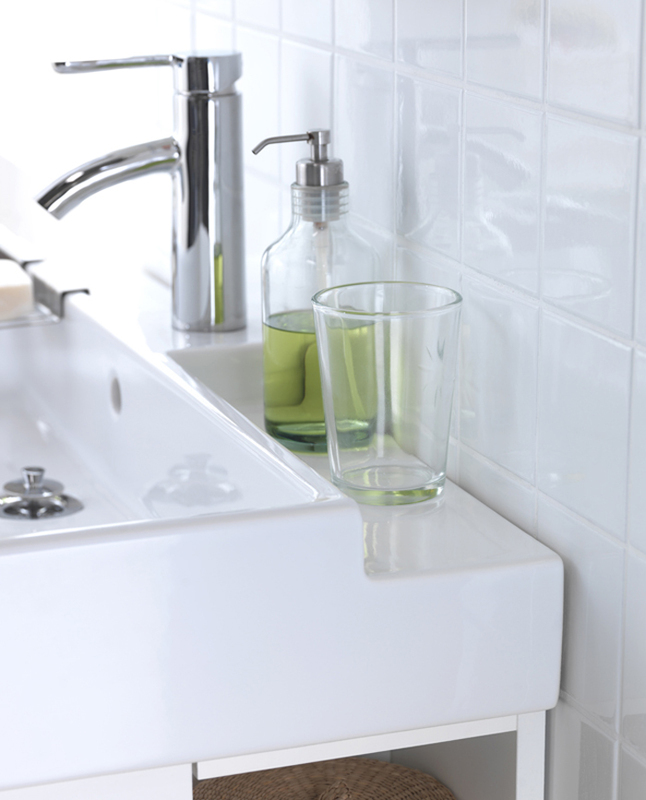 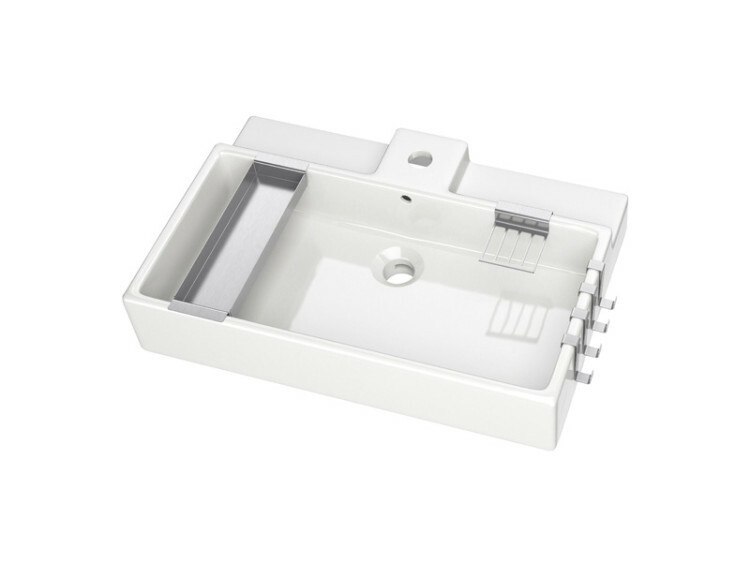 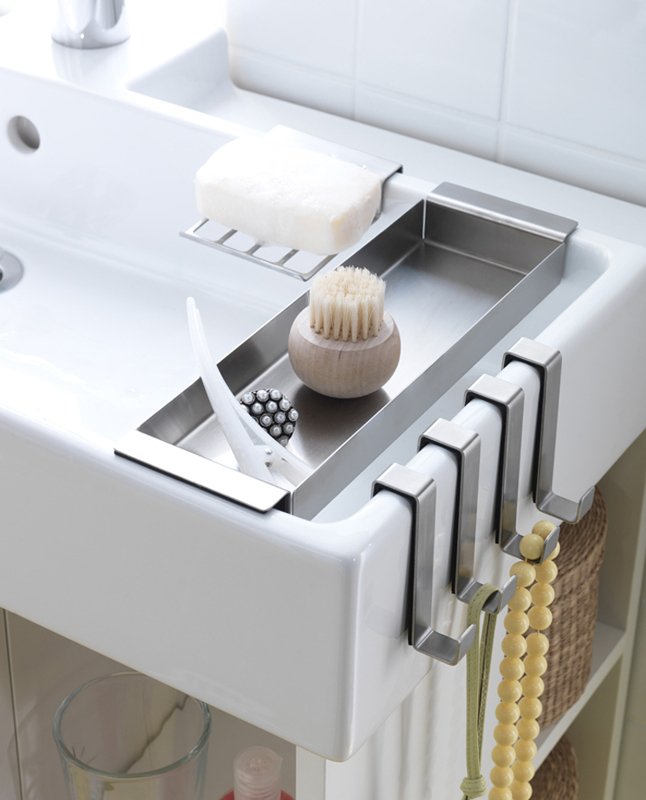 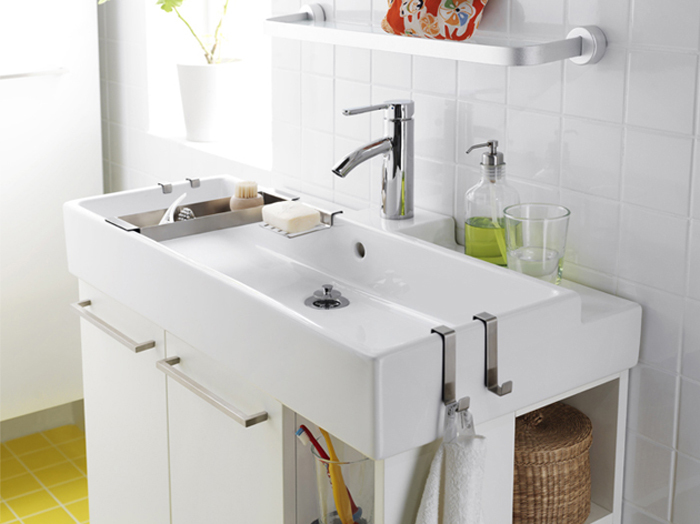 The wash-basin also comes with matching accessories in stainless steel such as a soap dish, towel rack and tray. 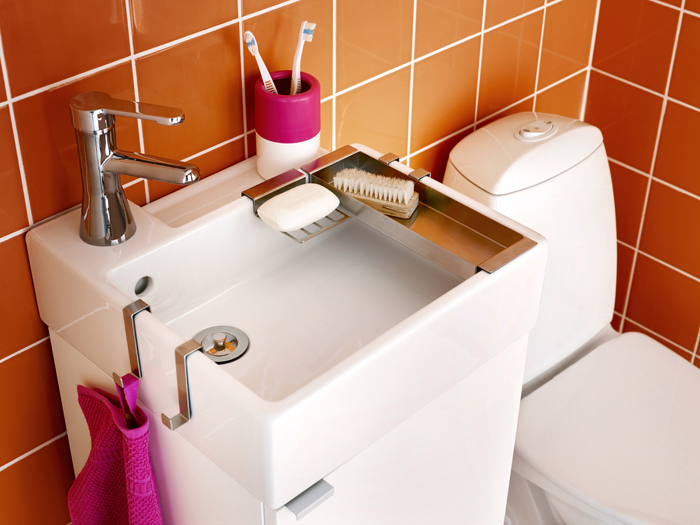 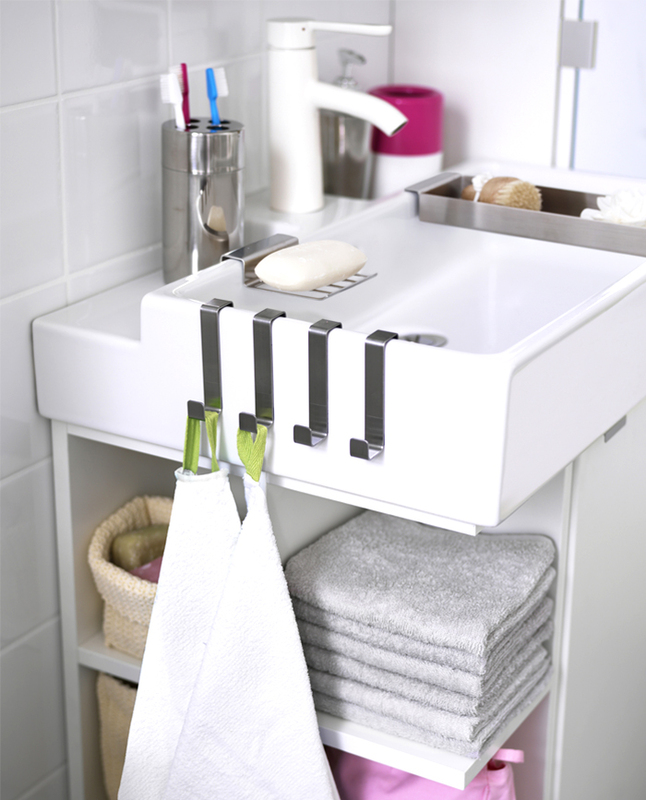 They can all be attached to the edge of the wash-basin, which saves even more room. 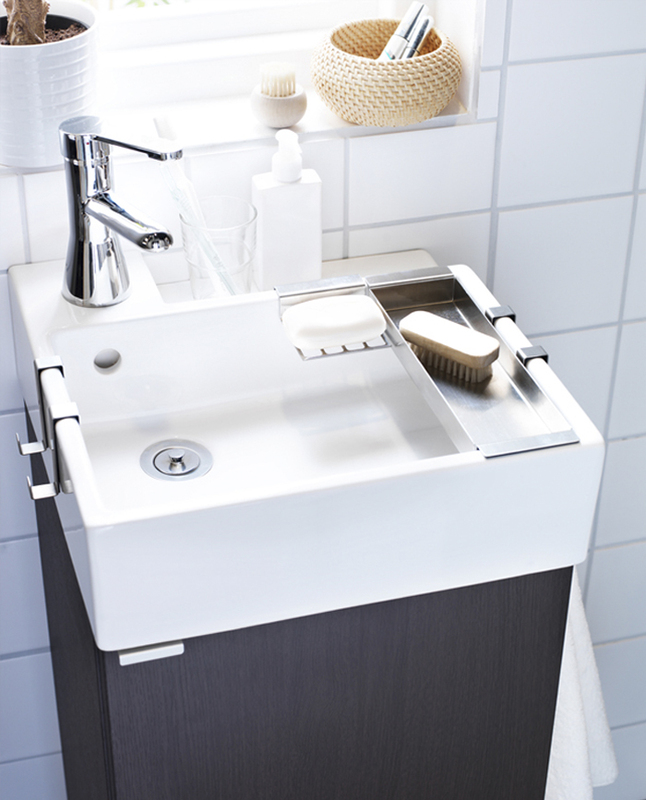 It has a built-in shelf along the back on which to perch your bottle of handsoap or toothbrush holder without them falling off. 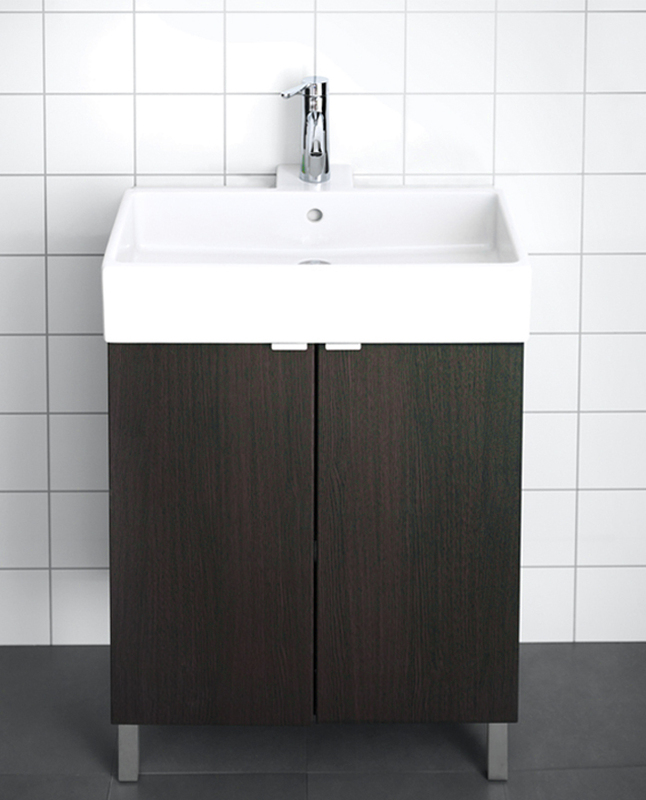 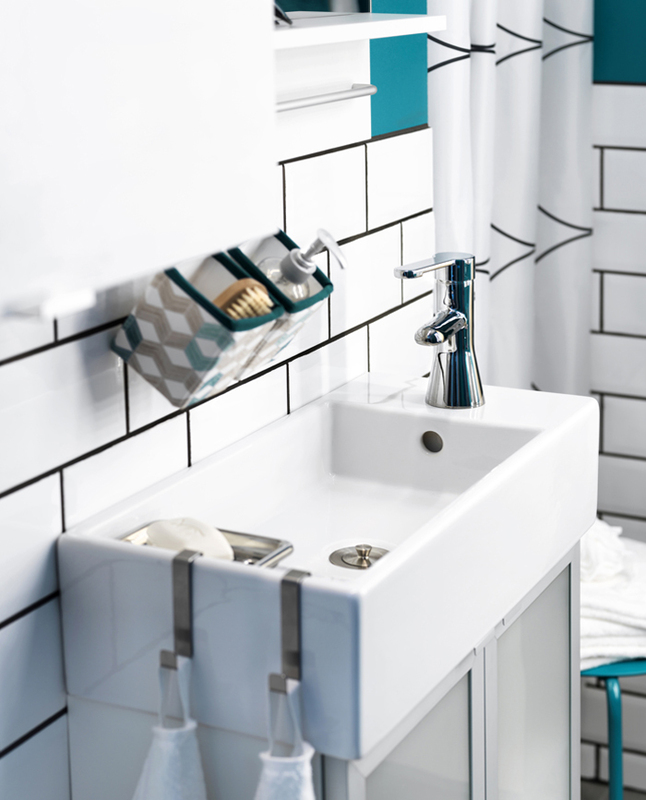 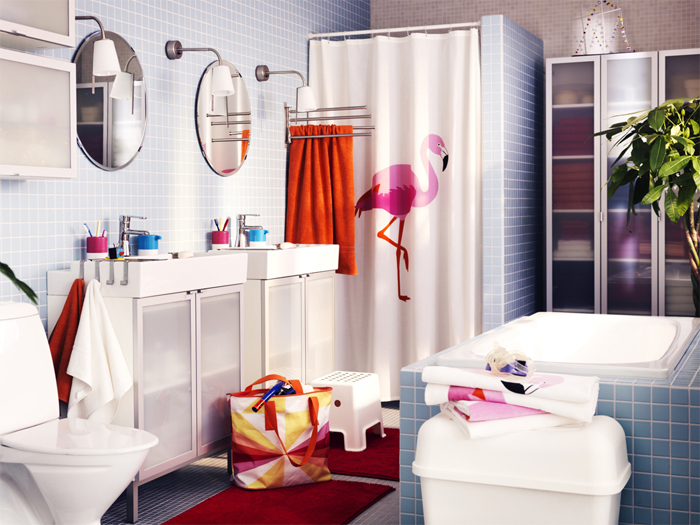 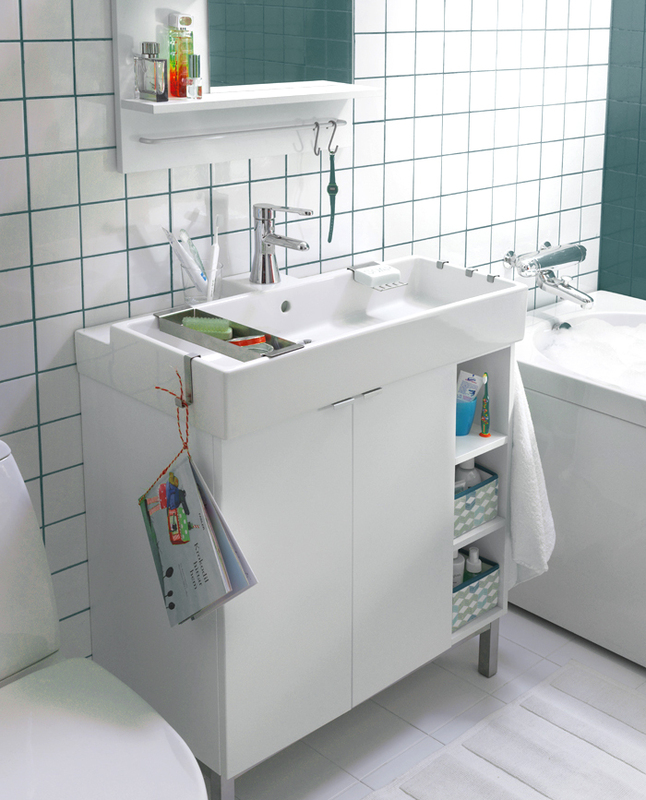 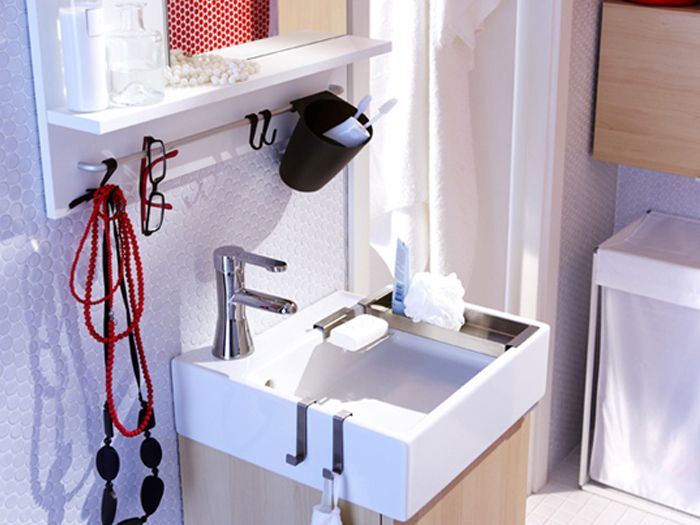 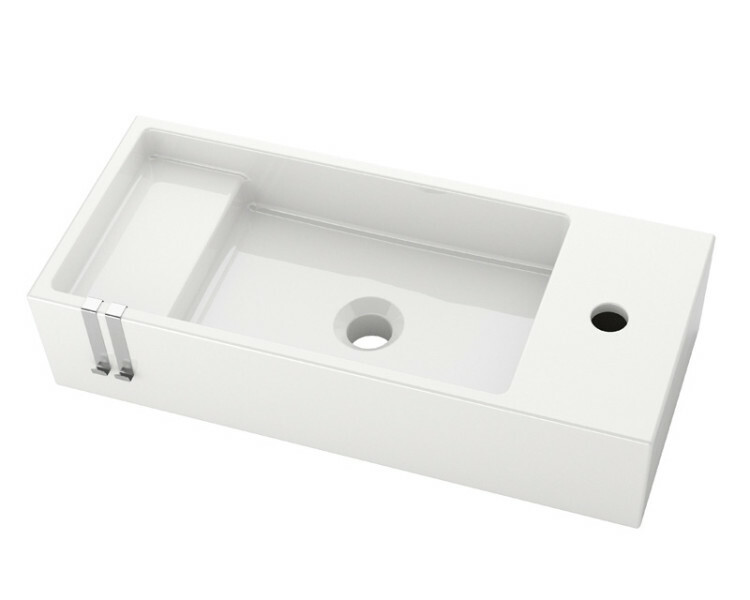 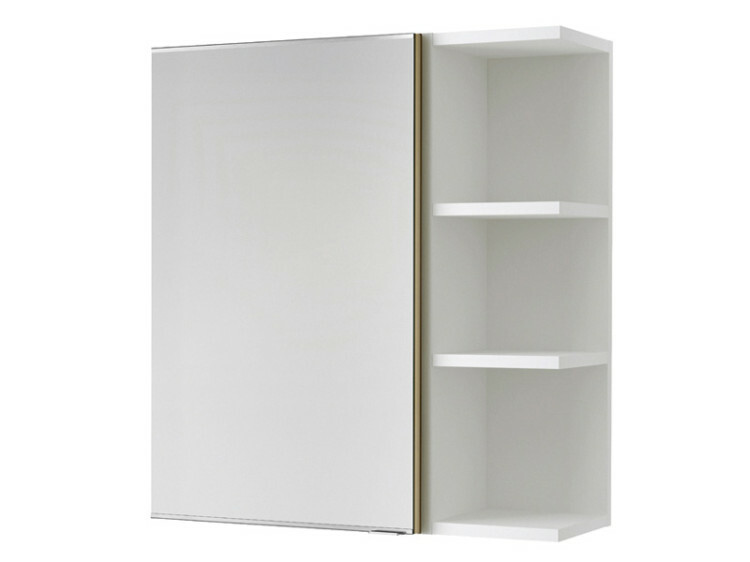 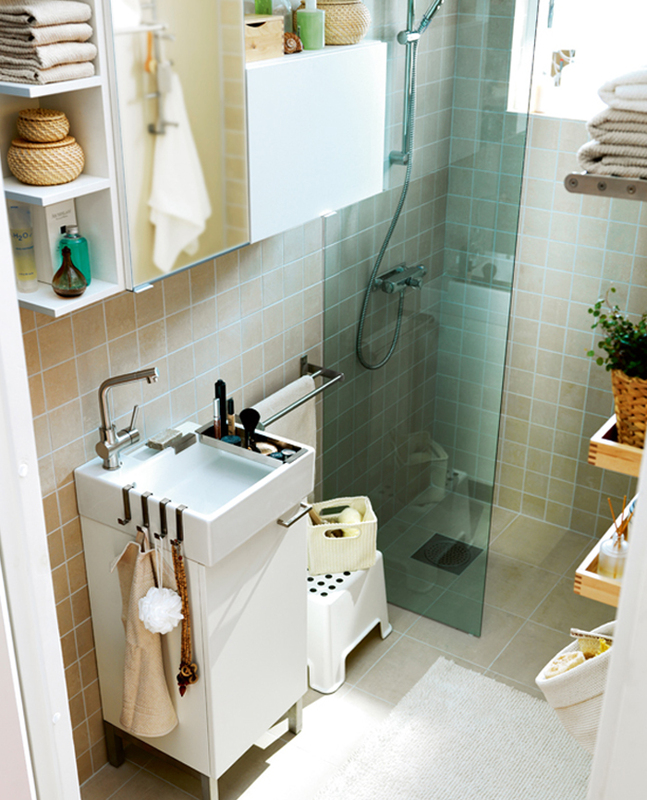 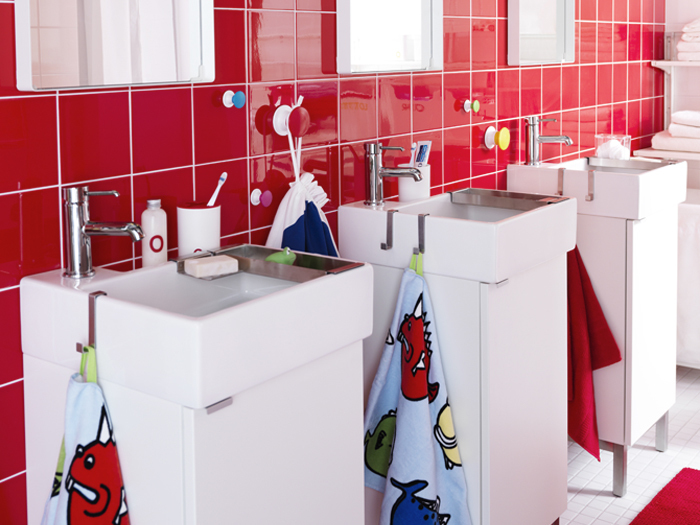 With the LILLÅNGEN series your tiny bathroom will be bigger than ever, in no time!